Painter painting wall buy ceiling with a brush painting a nice straight line. can be a little tricky to paint since obviously apartments and condos aren’t as spacious as houses are. Interior painting can be done in many cases at 1 or 2 rooms at a time. Many times our condo painters will remove all the furniture in the one room and move it into the adjacent room or bedroom. This leaves enough working space for the painter to move his ladder around the room. Then we cover the floors, and furniture. When everything is covered and protected then we start wall repairs if there are any, such things like nail holes from pictures or cracks around doors or windows. After all the preparation work is done to the walls and trim we do our finish painting. After condo painters have finished the painting in that one room then we move the furniture back into that room and place the furniture from the unpainted room into the painted room and start all over again without wall preparation and then the interior painting of the apartment. No matter, the apartment or condo is big or small the painting job is handled carefully protecting all the furnishings and belongings.Many cases we ask the homeowner to handle and remove more delicate possessions to a place of safety. 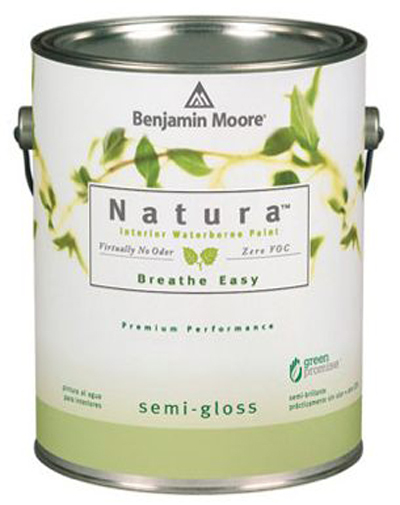 There is a new breed of paint which are low in the VOC which will not be as offensive smelling and harmful health wise. Most paints purchased in the store now are regulated by the government and don’t allow toxic paints to be used residentially or commercially. Sometimes the apartment is spacious enough that all we have to do is put the furniture into the middle of the room, and put drop cloths all around the perimeter of the room by the wall to do our wall and trim painting.